Older posts are available in the archive or through tags. 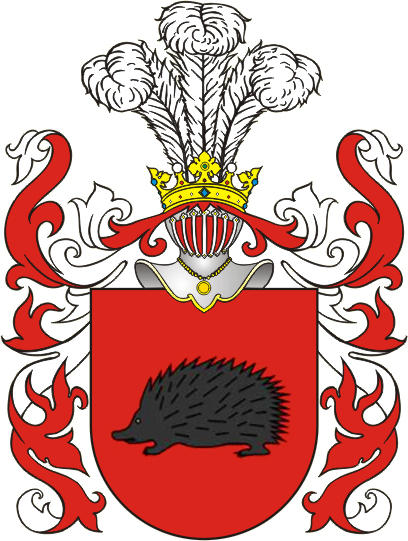 Jeż (Polish for "Hedgehog") is a Polish coat of arms. It was used by several szlachta (noble) families under the Polish-Lithuanian Commonwealth.